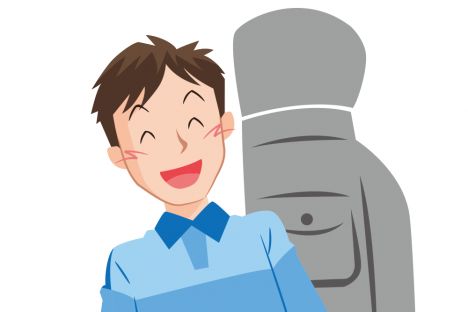 Enjoy your travels in Kagoshima! 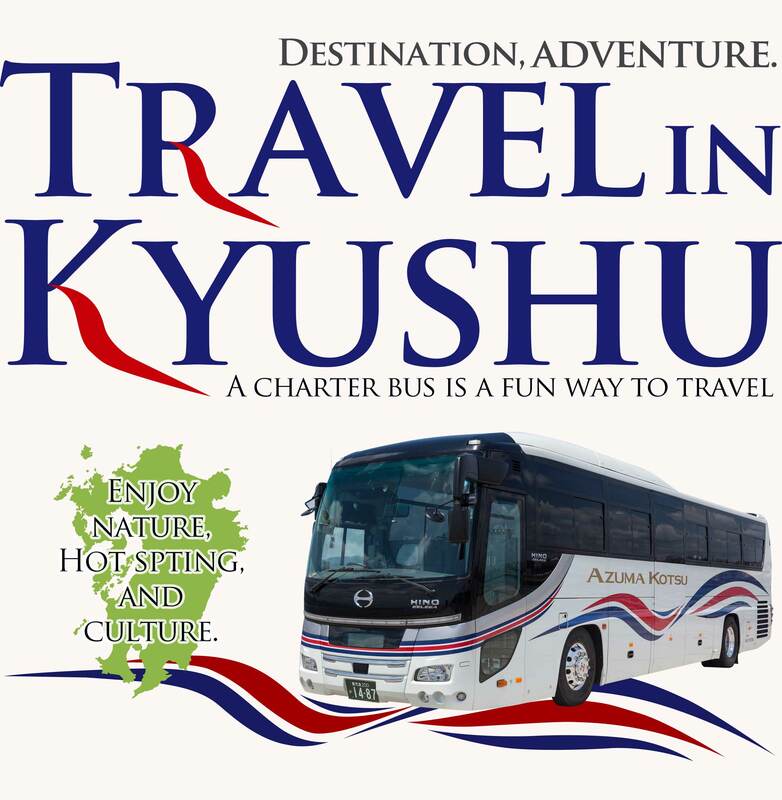 Take a charter bus in Kagoshima or Kyushu, and leave the driving to us. 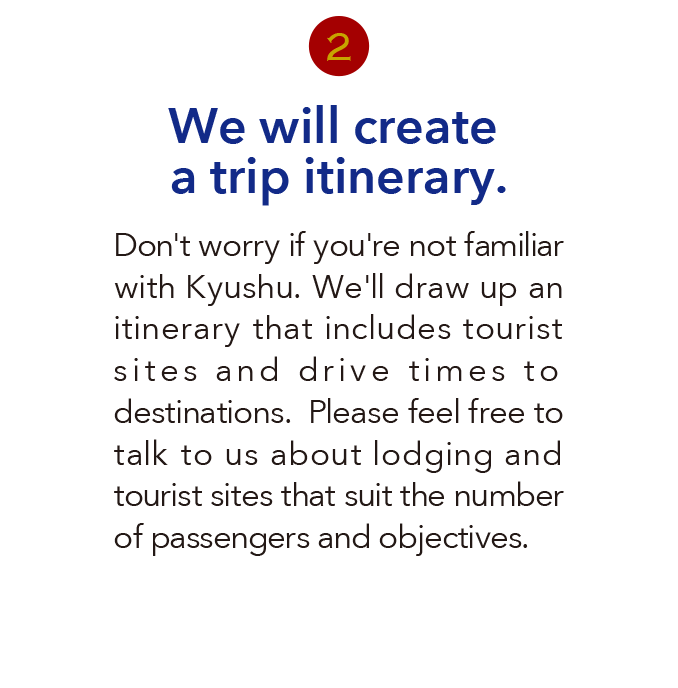 Excursions and overnight stays for clubsˆles. Transportation for golf competitions with lots of baggage. 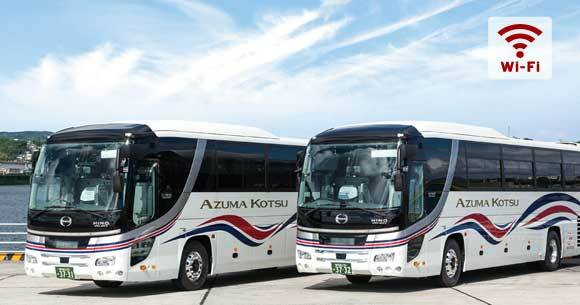 The safety of AZUMA KOTSU COMPANY LIMITED has been certified based on the “Safety Standard for Charter Bus Operators”. 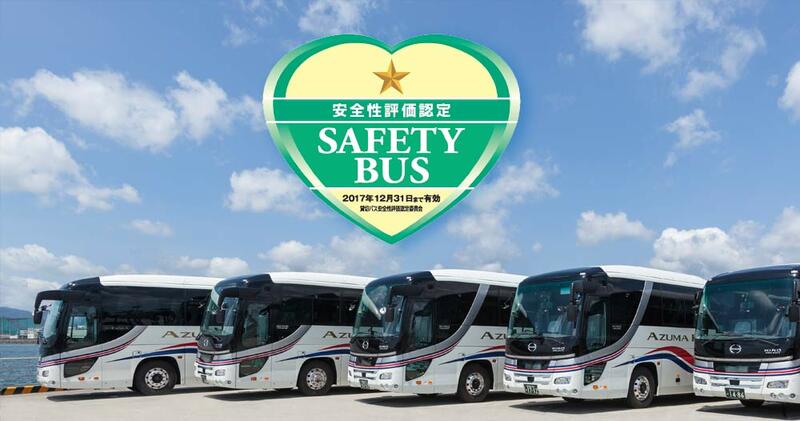 The SAFETY BUS certificate is given by Nihon Bus Association (NBA) to charter bus operators, based on the assessment of the safety measures and the commitment to safety of the operators upon their application. 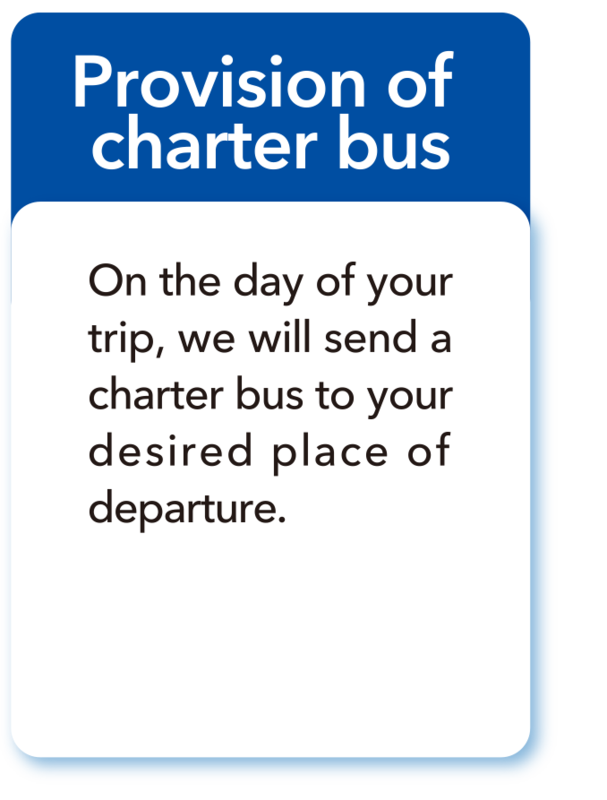 The certificate helps passengers and travel agencies to make a better choice of safe charter bus operators, and serves as the symbol of the safety and security. 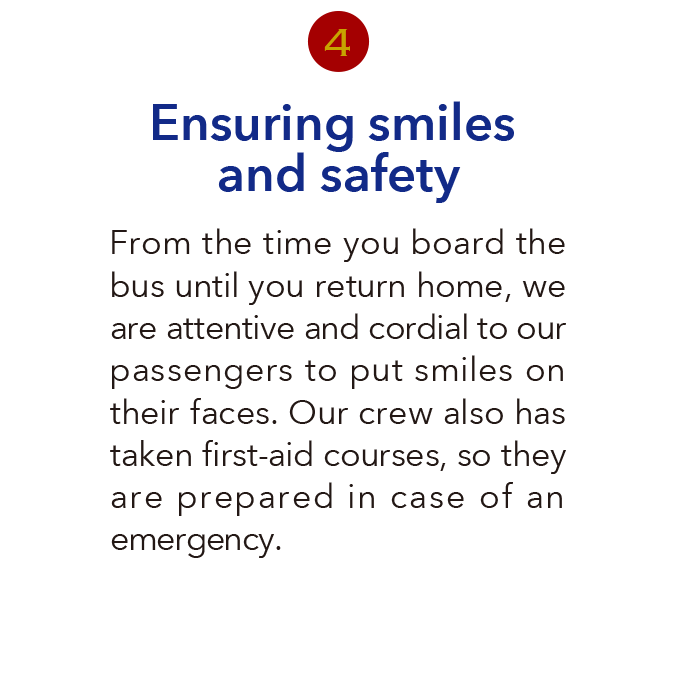 We relentlessly pursue the safety and security, and promise to offer joyful bus trips to our customers. 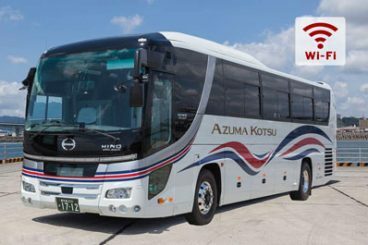 AZUMA KOTSU COMPANY LIMITED has been receiving “Eco-drive training” course as a part of environmental management activity. 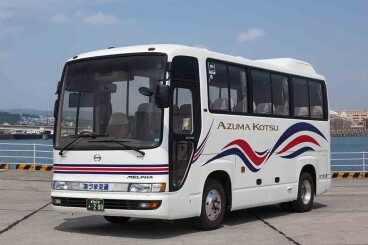 We promote eco-drive for pursuing preservation of global environment. 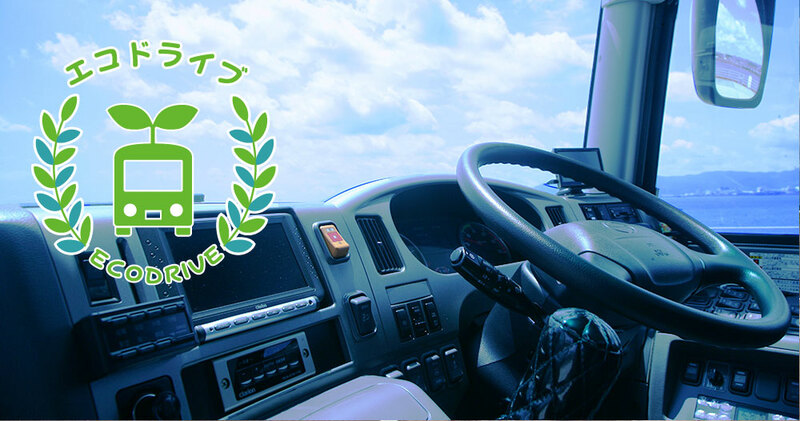 In the Eco-drive training course, we learn knowledge for contributing to global environment preservation and improving economic efficiency including fuel cost and safety as well as driving technique. 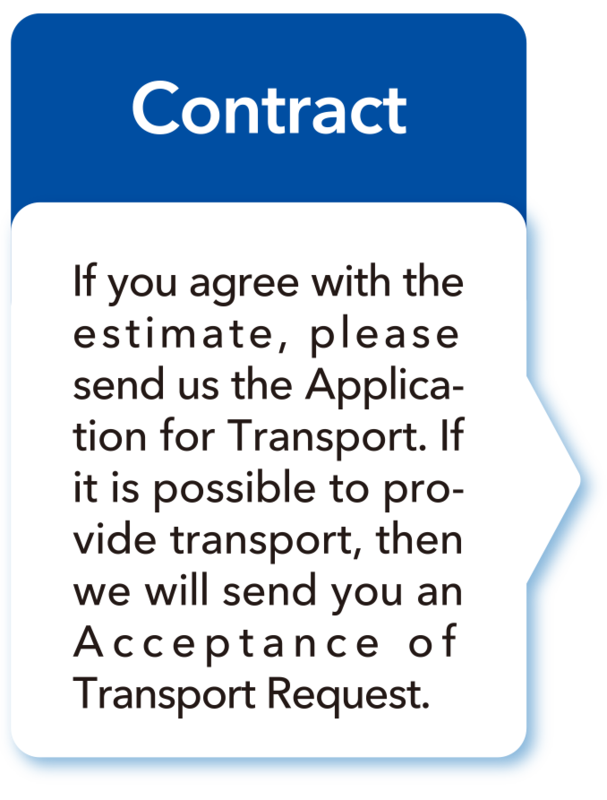 Not to mention the whole of our company, every single employee is determined to provide eco-friendly, safe and cozy transport services while considering global environment. 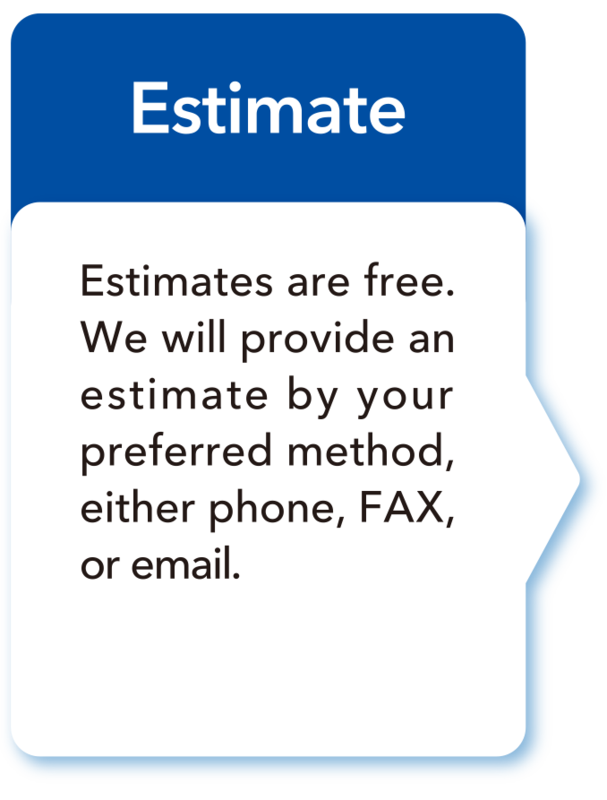 Equipped with a safety operation system. 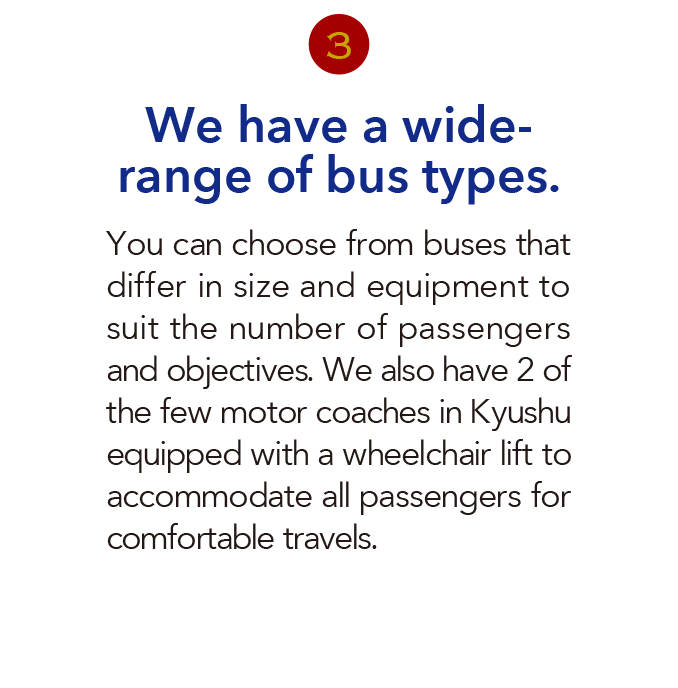 High-grade and wide seats provide a comfortable riding experience. 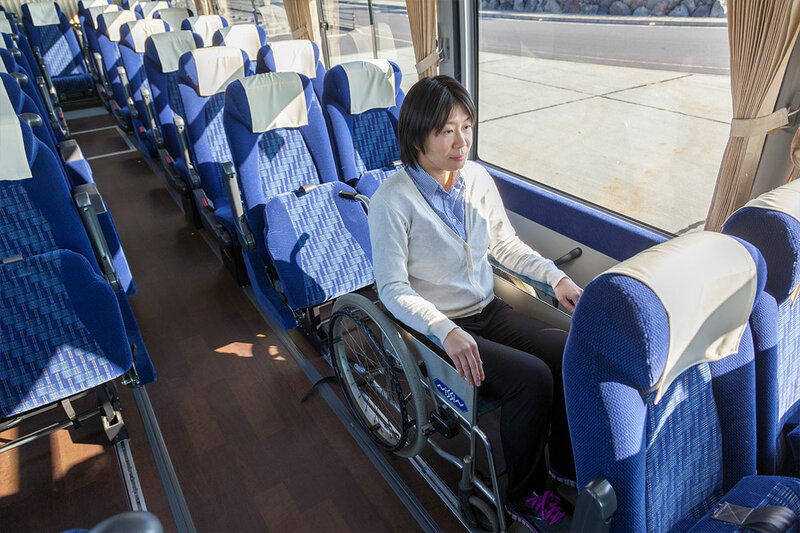 All seats are equipped with a USB terminal for charging batteries. 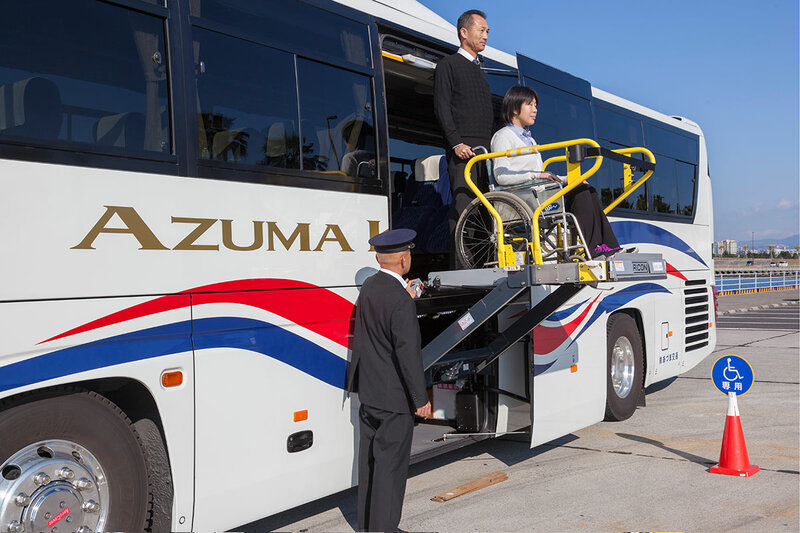 Buses are spacious and upscale, offering a quiet ride, modern interior, and comfortable seats. 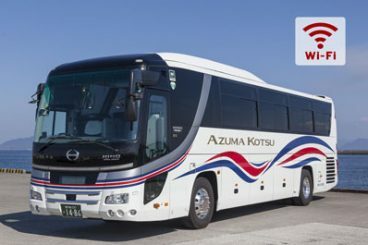 Ecobuses achieve lower fuel consumption and more environmentally friendly emissions. 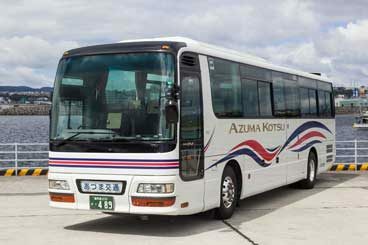 Motor coaches are perfect for sightseeing and traveling long distances with large groups. 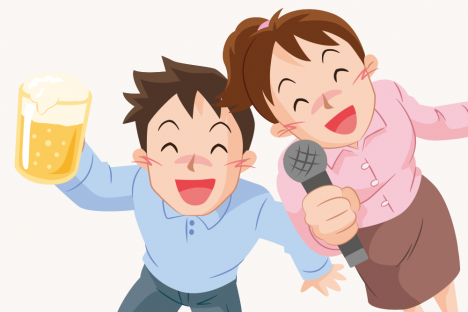 Buses are also fully equipped with fun amenities such as karaoke and TVs. 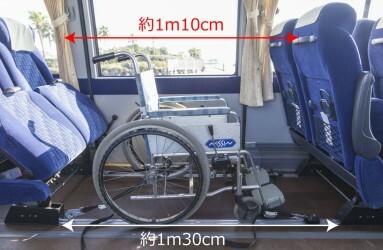 Motor coaches are equipped with a wheelchair lift. Wheelchairs can be secured to the bus as is. 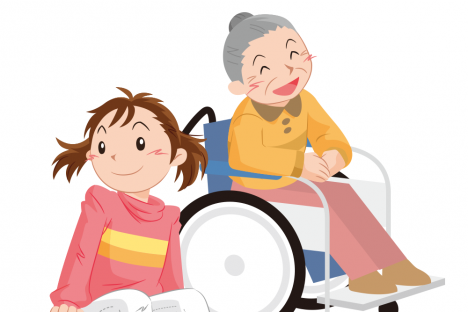 This is perfect for sightseeing/travel for senior citizens and welfare-related passengers. 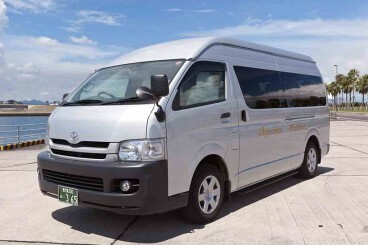 The minibus can be used for various objectives for small groups of around 10 people.Passenger Capacity is 14. 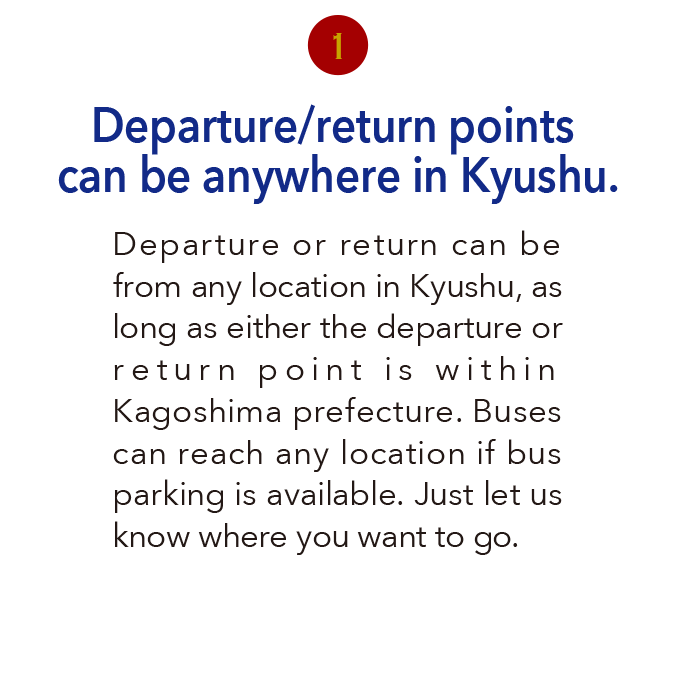 However, the place of departure or arrival must be in Kagoshima prefecture. 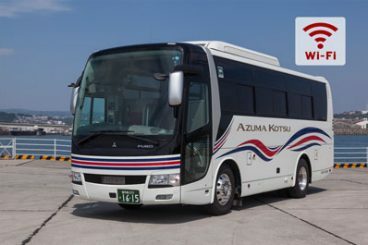 Bus service can be conducted from all municipalities in Kagoshima prefecture. 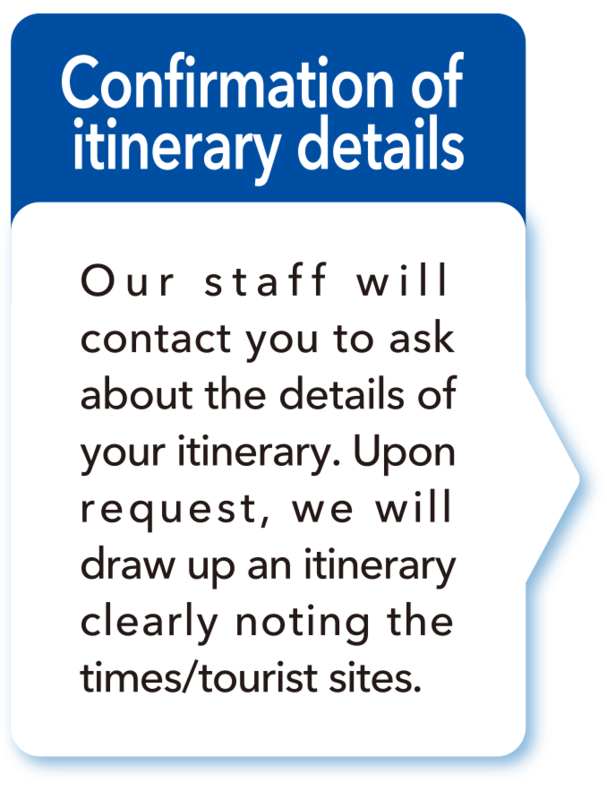 Clients: JTB-related companies/KNT Co., Ltd./Nippon Travel Agency Co., Ltd./Tobu Top Tours Co., Ltd.
JR-related/Meitetsu World Travel, Inc./Nokyo Tourist Corporation/Hankyu Travel　International Co., Ltd.
schools, government agencies, companies, various corporations, overseas tourists, etc. 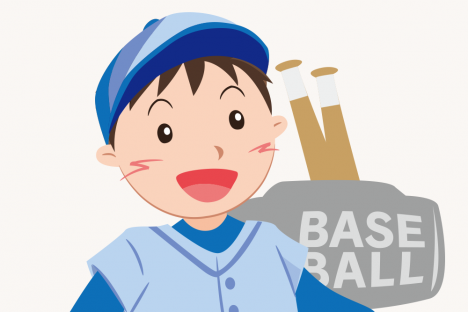 Related Company: Ichiko Technos Co., Ltd.